One of the scariest thing that you can ever encounter in using a computer, specifically a laptop is to see the BSOD or the Blue Screen of Death. 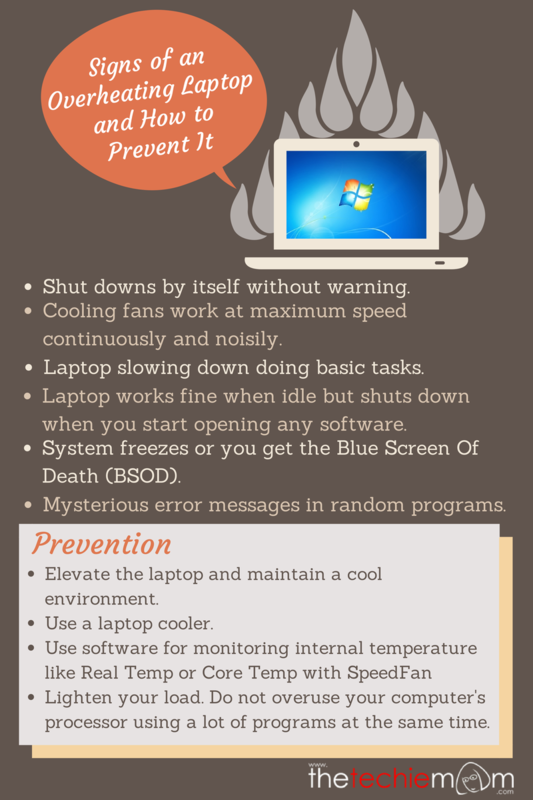 It can mean a lot of things but one of the most common diagnosis is that your laptop is overheating. What are the other signs of an overheating laptop and how can we prevent it? Check this infographic out.